Information on weather data for irrigation scheduling. Information on water conservation programs. Information on water issues across the state. 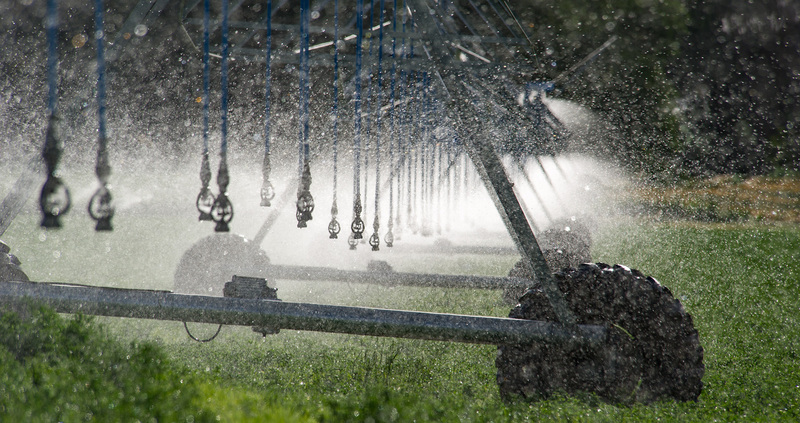 Information on irrigation research and publications.